Asset Vantage was developed in 2011 by family offices to address the unique accounting, performance reporting and data aggregation needs of family offices and their accounting and financial advisors. Asset Vantage provides comprehensive portfolio reporting, partnership accounting and full Portfolio Accounting including tracking and reporting on Capital Calls, Commitments, Subscriptions, Redemptions, Marketable Securities, Cash Management and all distributions. Asset Vantage is currently used by nearly 150 different single and multi-family offices and accounting and financial advisory firms across North America, the Middle East and India. Our entrepreneurial team of engineers and finance professionals has deep experience in building globally scalable automation businesses for mission critical industries. Our leadership squarely understands the intricacies of the complex global wealth management industry. Sunil is a serial entrepreneur and the founder of UNIDEL, a multi-asset class single family office with a focus on early stage technology venturing. He has built numerous global businesses since taking over and redirecting the family owned engineering company. 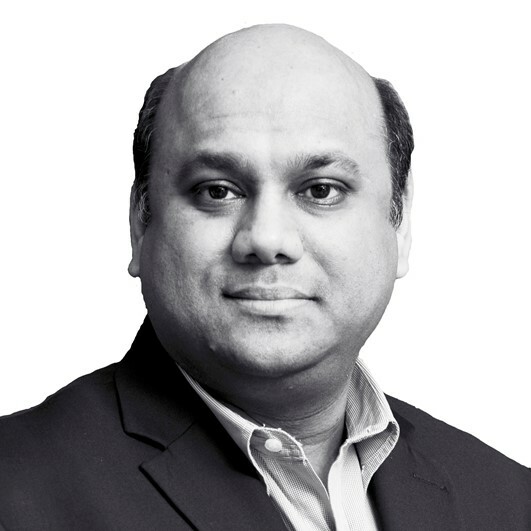 Under Sunil’s leadership the group has spawned several successful ventures in the industrial software, fintech and edutech space. Sunil is passionate about building businesses that solve real world problems through technology and disrupt the status quo. The ability to connect the dots, devise unique strategies and have the execution discipline is what defines Sunil’s DNA. Sunil is a member of the Young Presidents Organization and is keen on nurturing entrepreneurial talent. He holds a bachelor’s degree in Mechanical Engineering & Management of Technology from Vanderbilt University, USA. 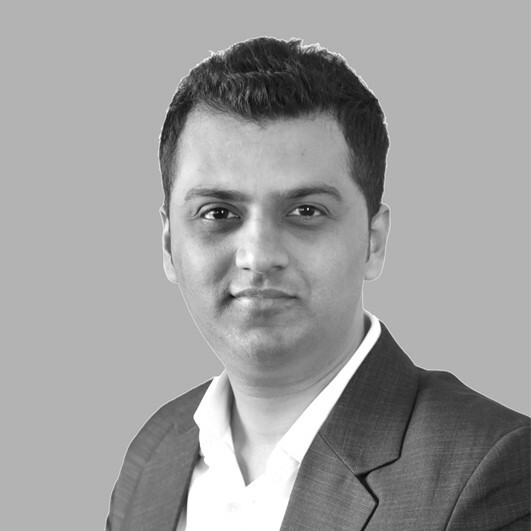 Chirag Nanavati is part of the founding team of Asset Vantage and leads its India business operations including global product management, global engineering & technology and Middle East/Asian markets. Previously Chirag lead UNIDEL company Softdel as its CEO. 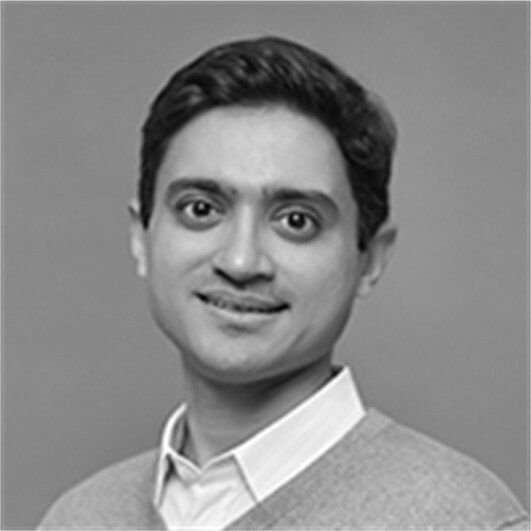 Chirag has wide ranging experience from managing start-ups and technology commercialization to venture capital. He started his career with Honeywell R&D labs in the US where he worked on commercializing real-time, mission-critical avionics and automation products. Subsequently, he was involved with an early-stage venture fund and later led business development and operations for a technology startup he co-founded. Chirag holds an MBA from the University of North Carolina at Chapel Hill, USA and a BS in Computer Science from Michigan Tech University, USA. Robin Williams is a Managing Director at Asset Vantage, focusing on new business development, client relationship management and supporting the development teams’ product and implementation strategies. 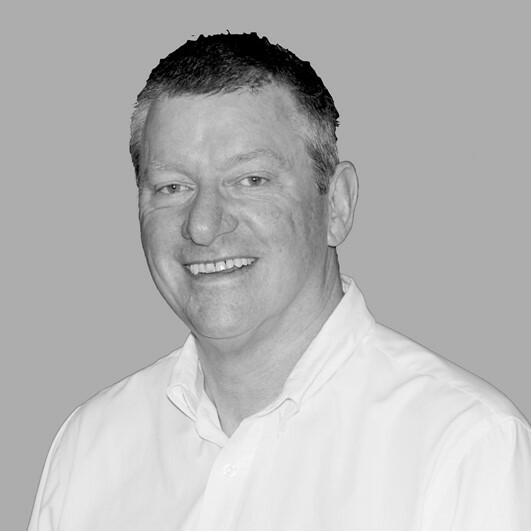 Prior to joining Asset Vantage, Robin was Managing Director of Institutional Relationships at Archway Technologies. In this role, Robin was responsible for the management and growth of new and existing client relationships with private banks and other financial institutions. 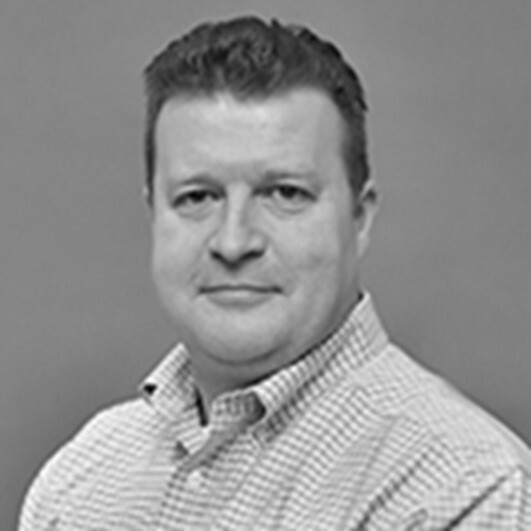 Robin joined Archway in 2016 from Private Client Resources (PCR), a consolidated data aggregation and reporting firm, where he held the position of Managing Director, Product Development and CTO. While at PCR he was responsible for development and implementation of product and technology with the firm’s Private Bank, Registered Investment Advisor (RIA) and Family Office clients. Robin holds a Bachelor of Science from the College of Charleston, SC. David brings a diversified background to Asset Vantage, having developed complex technical products for companies ranging from startups to the Fortune 500. He has developed technology strategies for both individual products and product lines and has led technology teams developing internet security products, high-availability data management products, and complex data analysis and simulation products. 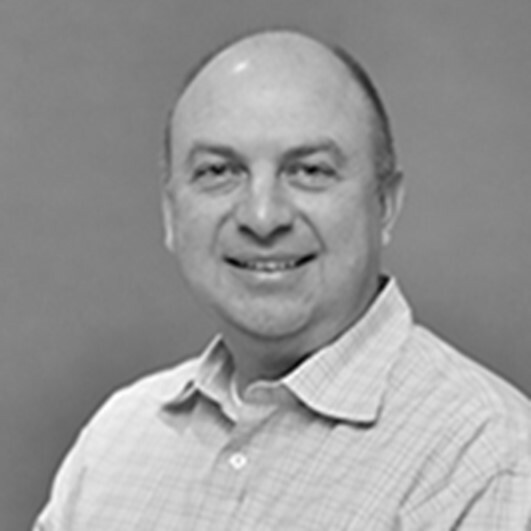 Prior to joining AV, David held positions as Vice President of Engineering and Product Development at software and hardware companies in Silicon Valley. He has delivered the keynote address at several technology conferences and has been a panelist discussing technology vision and customer concerns. Under his leadership, a previous company won recognition as a semi-finalist at the Cleantech Open Accelerator Program. David holds a B.A. in Mathematics from San Jose State University and a Certificate in Advanced Management from Stanford University. 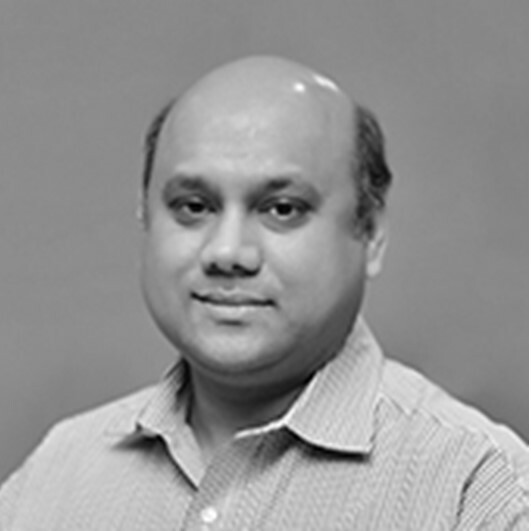 Narayanan leads Asset Vantage’s engineering center and is responsible for the overall system architecture and product development operations. 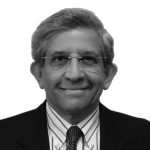 Narayanan comes with several years of experience in banking, finance and industrial automation technologies. He was previously with UNIDEL company Softdel Systems, leading various global customer technology centers as lead architect and program manager. Narayanan holds a Bachelor of Engineering in Electrical and Electronics from University of Madras (Chennai). 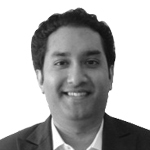 Minar leads the global client services and implementation team at Asset Vantage. He also plays a key role in defining the platform’s features and functionality, deepening client relationships and building strategic alliances. Minar brings a wide ranging experience in the capital markets and wealth management industry, with a focus on equity research and product management. He started his career in fund management with the Kotak Mahindra Group. His latest role was in product management with the IIFL Group, before joining Asset Vantage. Minar holds an MBA in Finance from the University of Mumbai and acquired his Bachelor’s degree in Science from R. Ruia College, Mumbai. Mark is the CEO of the Swarthmore Group and leads their asset and wealth management businesses. Mark has close to two decades of experience in the wealth and asset management sector having run both business operations and technology organizations. Prior to Swarthmore Group, Mark was the CEO of Asset Vantage’s business operations in North America, including the operations of Financial Navigator, a Silicon Valley Company acquired by Asset Vantage in early 2017. Mark was instrumental in helping Asset Vantage get established in the North American market. Previously Mark led the efforts at SEI Investments to build a financial technology services solution for the single and multi-family office market. Mark has also led operations and development roles at several technology and finance companies including RockIT Solutions, Rockefeller &amp; Co, WealthTrust, Homrich &amp; Berg, Convergent Wealth Advisors and Atlantic Trust PWM. Mark received a BS in Finance/Investments, Entrepreneurial Studies and Communications from Babson College, USA. guidance and counseling to build an enterprise of lasting value. 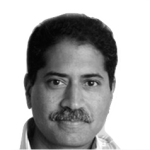 Kishore is the founder of UNIDEL’ s first engineering ventures – ElectroSlush & Digital Electronics. He has led a pioneering effort to build a successful business on the foundation of technical prowess. 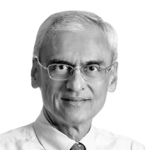 Kishore now anchors the UNIDEL family office’s equity research effort. Kishore has a Bachelor’s in Mechanical Engineering from Case Western Reserve University, USA. Sunil is a serial entrepreneur and the founder of UNIDEL, a multi-asset class single family office with a focus on early stage technology venturing. He has built numerous global businesses since taking over and redirecting the family owned engineering company. Sunil is a member of the Young Presidents Organization and is keen on nurturing entrepreneurial talent. He holds a bachelor’s degree in Mechanical Engineering & Management of Technology from Vanderbilt University, USA. 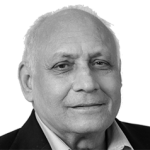 Vinay has been a successful innovator and entrepreneur in the life science industry for over 25 years. He founded biotechnology company QualiconTM, a subsidiary of DuPont that invented and markets DNA-based automated microbial analysis systems for the global food industry, serving as its CEO until his retirement. Vinay received Ph.D. and A.M. degrees from Harvard University, an M.Sc. from the Indian Institute of Technology and a B.Sc. from Bombay University. Juzar serves as board member & advisor to several technology companies. Juzar was a partner at the venture fund, Green Dot Capital. Prior to this, he was CEO of Kent Ridge Digital Labs where he built R&D partnerships with Silicon Valley companies including Apple, HP, IBM, & Ericsson. Juzar has a PhD in Systems Engineering from the University of Wisconsin, USA. Tariq is the Chairman of Next MediaWorks, a leading radio broadcaster. Tariq previously built Mid-Day a print media business that he ran for 25 years. Parallel to an entrepreneurial career, Tariq is an investor in new age disruptive businesses. Tariq has a Bachelor’s in Business from the University of Notre Dame, USA. 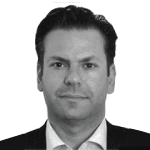 Deval is Head of International at Eagle Investments, a leading Fintech investor in the US and Emerging Markets. Prior to Eagle, Deval was at DLB Capital, First Light Financial and Citigroup and has held various banking and principal investing roles. Deval has a Bachelor’s in Finance from Boston College, USA. Elias has over 17 years of operational & corporate finance, strategy consulting and investment banking experience ranging across industries. 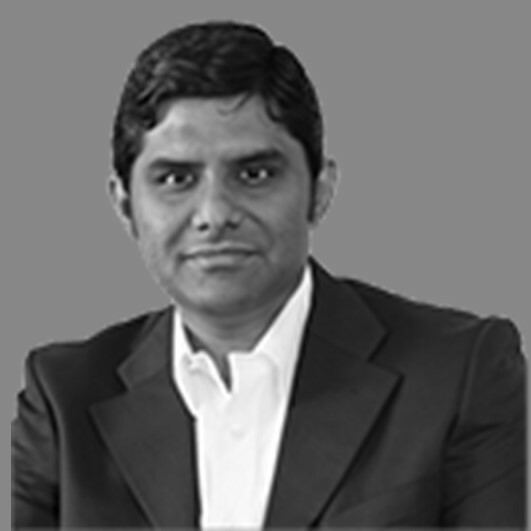 He is currently responsible for advisory and investment mandates at Eagle Investments in Dubai. Elias holds an MBA in finance from The George Washington University and a Bachelor of Science degree in management and economics from Purdue University.